Prince, Smokey and Others to be inducted into the Rhythm & Blues Hall of Fame. 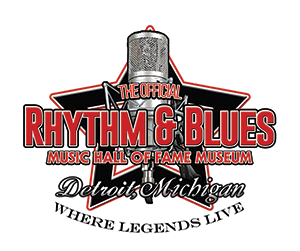 The Rhythm & Blues Music Hall of Fame will host it's annual 2016 Ceremony on August 21, 2016 in Dearborn, Michigan. The Red Carpet will start at 5:00 p.m. and the induction ceremony will begin at 6:30 p.m. Mary Wilson formerly of the Supremes will host the ceremony. A musical salute is set for also Prince and Jimi Hendrix. Tickets can be purchased at the Dearborn's Ford Performing Arts Theater Box Office by calling (313) 943-2354.